We promote peacebuilding through dialogue, exchange and a variety of concrete actions. I am convinced, I know that peace is possible. It is a mathematical question and a question of time until we reach the “critical mass” to bring the “new-paradigm-barrel” to overflow. Crime is everywhere and it is well organized. The economy of war has broad shoulders. Yet an economy of peace will create so many more opportunities and bring about prosperity to all people. The day we get our act together and replace the old system by a structure of “organized peace”, we can open unheard-of, but long-sought-after new realities. What will tomorrow’s challenges be? What forms of political process and decision-making will encourage the population of the world to escalate issues of peace rather than war? Are governments capable of making peace a reality, a real priority? 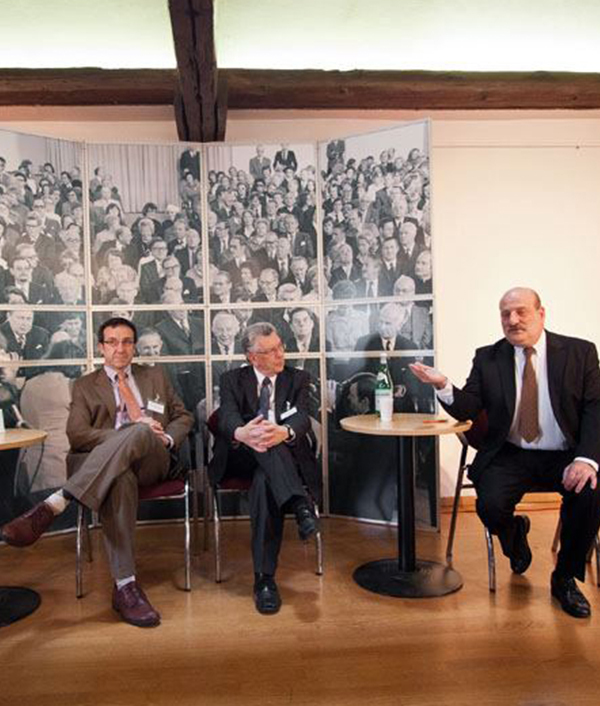 What is the role of civil society? When faced with multifaceted challenges, solutions will also need to be multidimensional. A revolution in technology accompanied by a globalized economy has created a situation in which some activities are more “peace-friendly” than others. Can we buy peace? How do we invest in peace? Is peace an option for everyone? 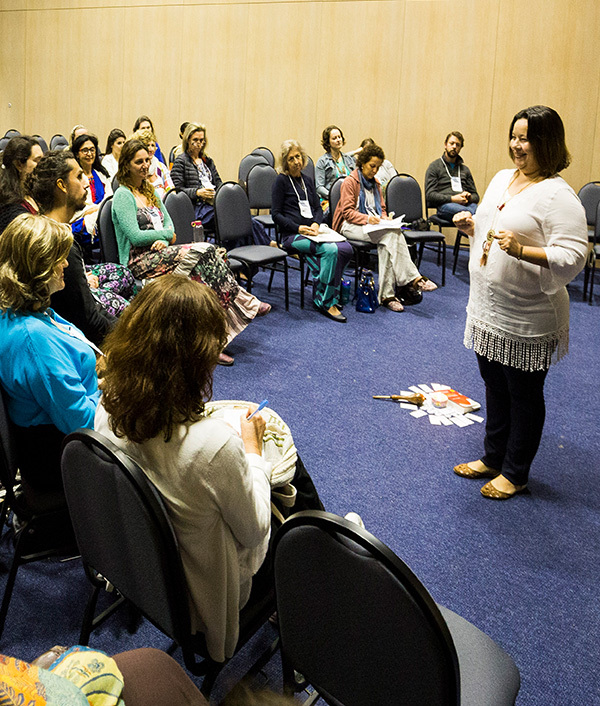 Today the World Peace Forum is an annual event connecting peace activists and sharing initiatives. Each year is given a particular theme for discussion; these have included Conflict Resolution, Connecting Peacemakers and Women, Stability & Peace, Finding Common Global Values, and We Believe. 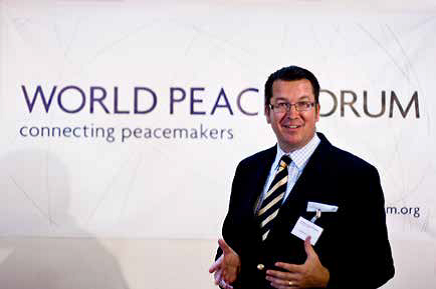 The World Peace Forum seeks to be the global venue for responsible debates, research, and analyses of all elements of developing a peaceful world; even a place where propaganda for peace can be developed, a home for best practice exchange. 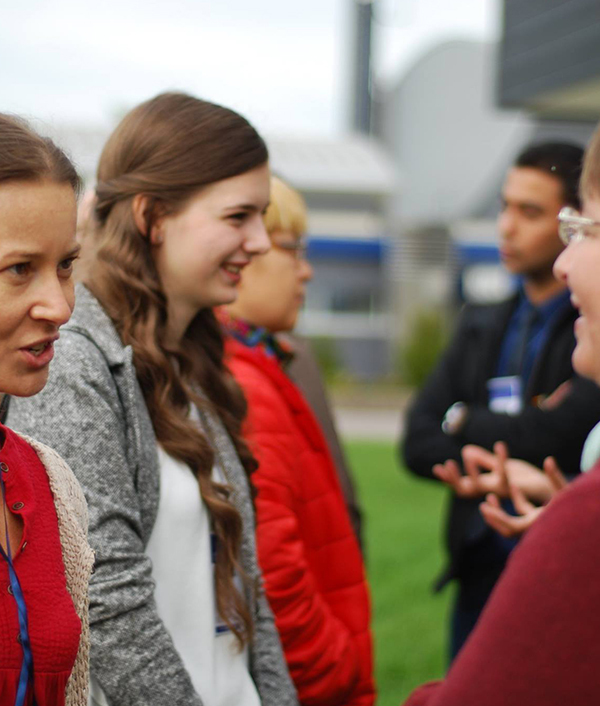 In order to ensure that the World Peace Forum can give you the visibility you deserve, the Schengen Peace Foundation wants to continuously scale-up its organization and professional resources by engaging professionals in its activities. Tell Us Your Story. Connect. In order to ensure that the WPF can give you the visibility you deserve, the Schengen Peace Foundation wants to continuously scale-up its organization and professional resources by engaging professionals in its activities.